Brilliant execution, incredibly fast response time, competitive rate. He's the best tech/design resource! Ric Z. 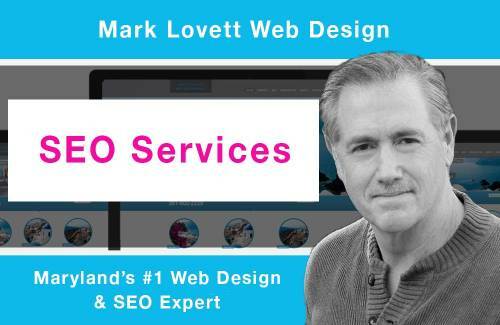 Mark did a great job with the SEO work we requested. We saw close to a 1000% increase in page views! Ryan C.
For a creative tech, we highly recommend Mark for your web design, creation, hosting and SEO needs! 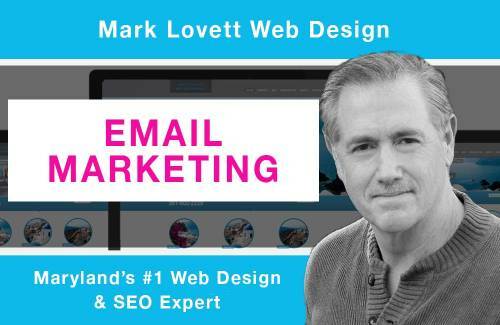 Daniel P.
Mark did a fabulous job on my website project! Cheryl H.
Working with Mark is amazing. He is an expert at what he does, fast and professional! 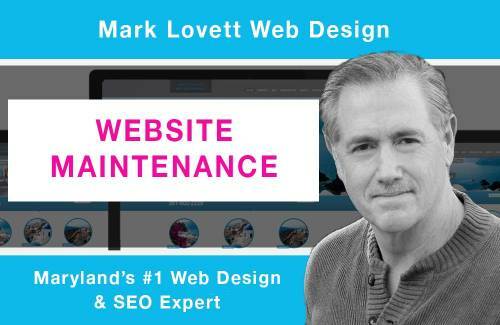 Tomi B.
I would highly recommend Mark for organizations who need him to handle EVERY aspect of their website! Lena M.
Mark gave us exactly what we wanted, expeditiously and at a fantastic price! 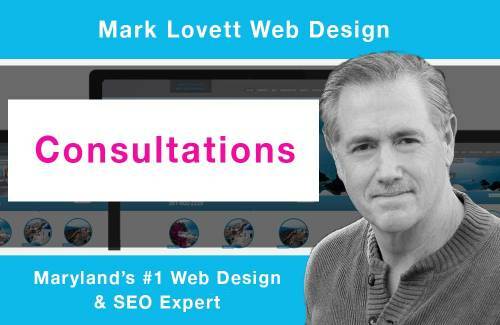 Letitia M.
I would recommend him to anyone who requires a new website or an overhaul of their current one! Frederick N.
Thank you, Mark. I am thrilled with my beautiful website! Alice M.
The SEO implementations that Mark put into place are working very well and our client is very happy with the results! Vanessa V.
I’m on a mission to make high quality Web Design and expert SEO services accessible to every business. We offer a series of simple packages so you buy only what you need. Prices for our services are clearly labeled upfront with no hidden fees. Browse the service product categories below. Choose your product, click ‘Add To Cart’, click ‘View Cart’, click ‘Proceed To Checkout’ and pay with your credit card online. We’ll take care of the rest!